Jammin Djs helped celebrate Sandra’s birthday with her family and friends in the upper banquet area of Comedy Works South with tons of dancing throughout the entire party! 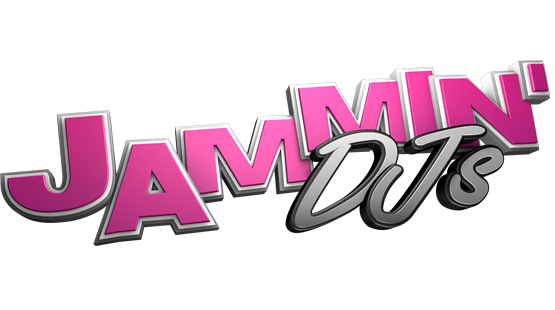 Pick JAMMI’ DJs for next event! Tell them you saw this post and get 10%off!